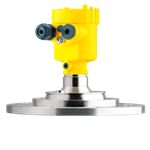 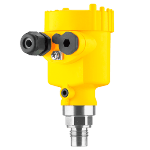 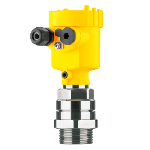 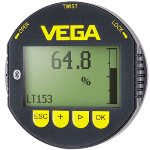 The VEGAPLUS 62 is a universally implementable radar sensor that is an ideal tool for the continuous level measurement of liquids. 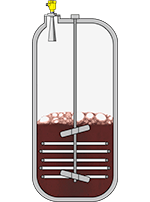 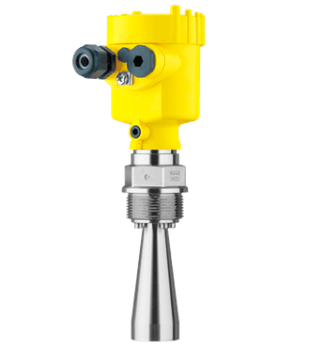 Some common applications of the VEGAPLUS 62 include level measurement of liquids present in storage containers, reactors and process vessels, all of which can be present under difficult process conditions. 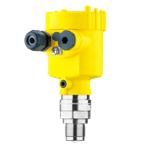 With its various antenna versions and materials, VEGAPULS 62 is the optimal solution for nearly all applications and processes. 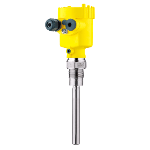 Its wide temperature and pressure range make project planning easy. 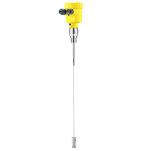 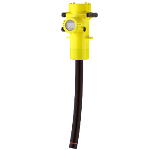 The level transmitter VEGAPULS 62 is mainly employed in the petrochemical and chemical industry as well as in recycling and environmental engineering. 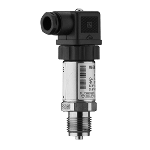 Difficult process conditions such as extreme temperature or pressure or even vacuum are not an issue for the level transmitter VEGAPULS 62: The instrument reliably detects the level in storage tanks and process vessels. 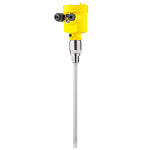 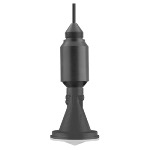 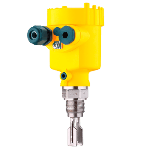 Thanks to radar technology, the level transmitter contactlessly detects liquids and provides continuous, highly accurate readings.